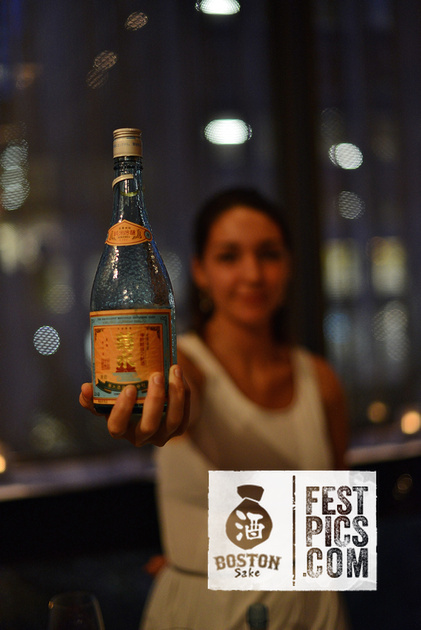 Home » events » night of kikusui photos. 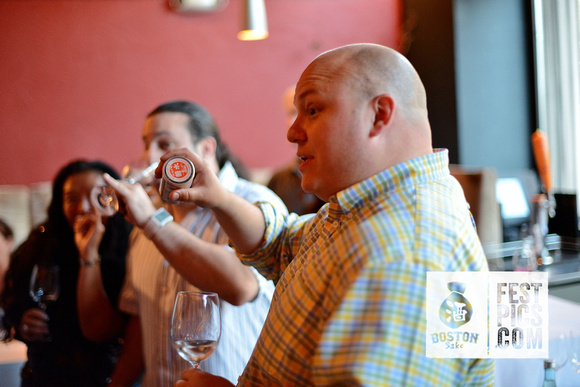 A few weeks ago I had the pleasure of conducting a sushi and Sake tasting at Osushi in Back Bay. 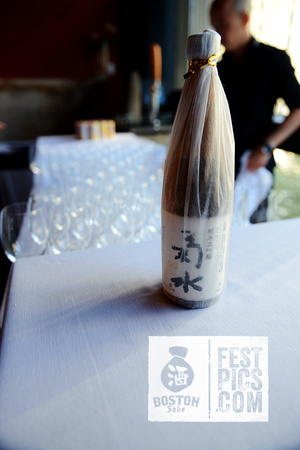 It was a wonderful evening filled with interesting people, great Kikusui Sake, and delicious food from Osushi. Luckily my friend Mike was there to take some amazing photos that deftly illustrate how much fun we had. If you were there or you just want to see what the event was like (and come to the next one! ); please head over to festpics.com to see all of the images. Great pics! I wanted to go to this event. Had to work late that night. I’ll catch the next one.